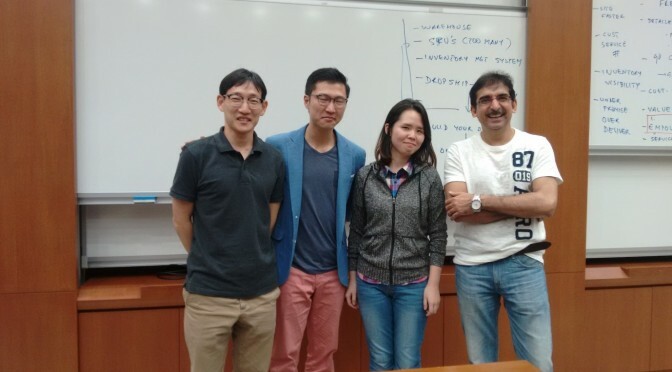 For this small cohort, the first case competition victory was celebrated as a big success by the entire NBS batch. 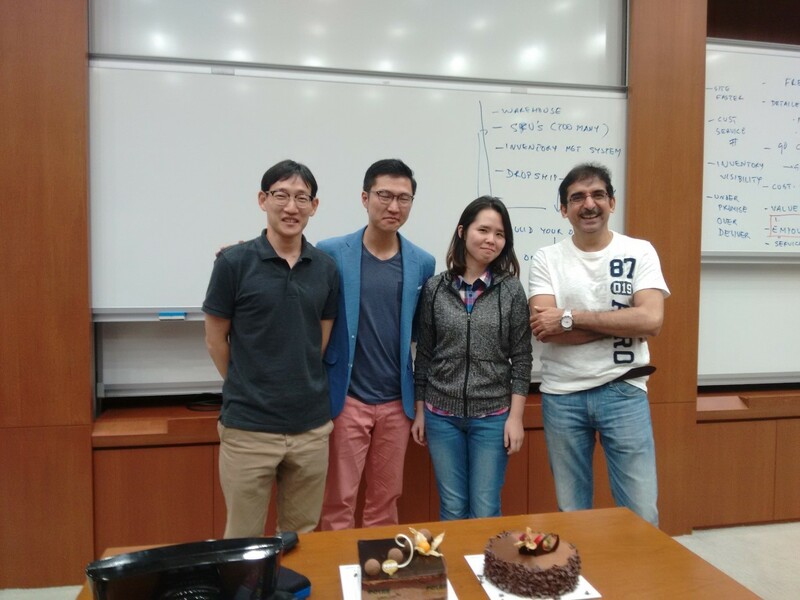 To congratulate our winning team, the class decided to surprise the contestants with a small celebration. 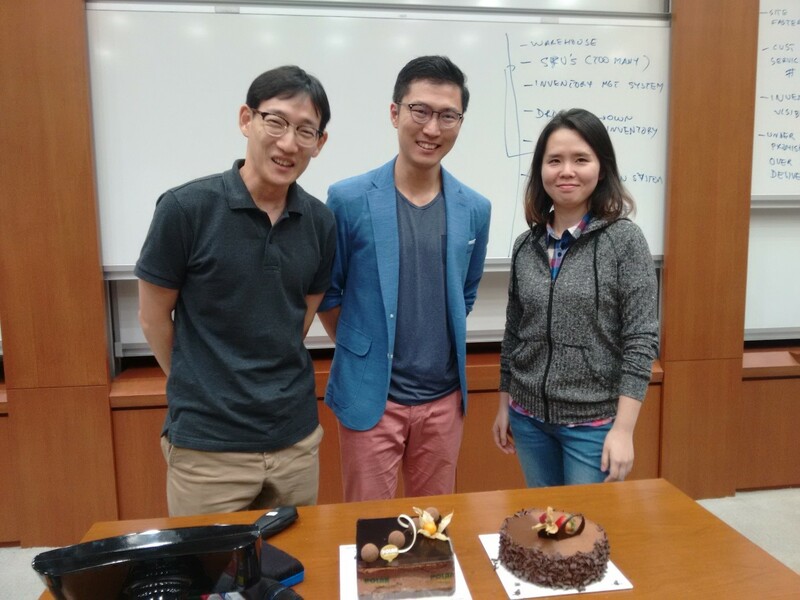 During a break in class, a couple of proud MBA students walked in with a cake and a big storm of applause escorted the winners to cut the cake as token of appreciation. While the cohort enjoyed the mini celebration, the case competition champions were showered with pats on the back and hugs to congratulate on their great achievement! Previous PostOctober Babies CakeNext PostWhy do an MBA in Singapore?